7 Tips to Get More Organized >> Calendar Tips! A lot of people ask me about time management and planning ahead in order to stay on track despite all the “busyness” we claim to have in our lives. I was at church this weekend and the pastor quoted something really amazing. I can’t remember the EXACT quote, so this is my paraphrasing the idea: Busyness is the thief of intimacy. You can have one or the other, but not both. I absolutely lit up inside when I heard him say that because…it’s SO TRUE! We want our life to have deeper meaning and feel more connected and content and confident and happy and strong and vibrant…but we don’t take the time to slow down and DO THINGS DIFFERENTLY in order to have intimacy with our dream life and achieve those results. CRAZY BUSY ISN’T COOL! ….just FYI in case you are wondering. 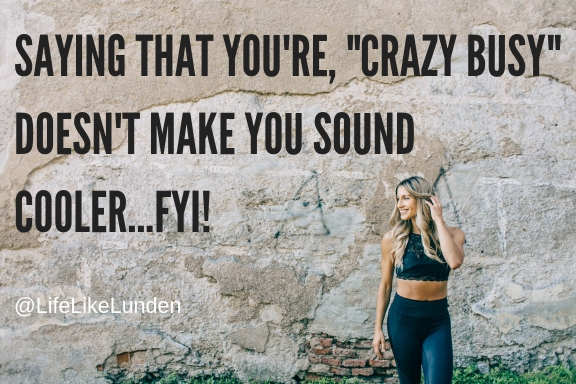 Crazy happy, crazy healthy, crazy in love, crazy beautiful, crazy dancing…we love that kind of crazy! 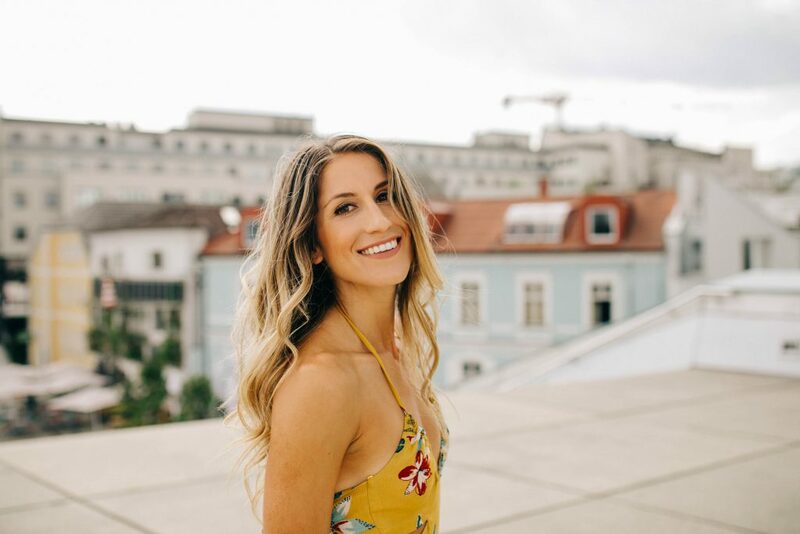 If you wanna connect with women, just like you, who are consistently working towards their dream life step by step, you can join our free Facebook group Hormone Healing Hacks for Unicorn Wellness Warriors. I know I have some guys here who read my content, this group is only for women – but you men know women as well…so pass it on! Here are my top tips for owning your calendar and getting the sh*t done that matters the most to do what YOU want! 1. Ask yourself: Is my method working? Are you already calendaring? If so, how? Is it working for you? This is a VERY important point that must be addressed first. Like are you already making a calendar and using SOME method to stay organized and on top of your game? If you ARE – awesome…you can spend some time figuring out if that method is serving you or not… you’ll know and you must be honest. If you’re not…you definitely to spend some more time on #2! Like WTF are you doing throughout the day? Do you ever have days where you’re like…”I spent all day running around like a crazy person, but I can’t really think of anything I accomplished that I am really proud of.” How many hands are raised? Mine is! If you’ve never calendared before, or if you’re calendar runs your world :p a time audit is always an awesome place to start. Get a piece of paper or a calendar or a note on your phone and start to write down every single thing that you’re doing and the time. Do this for a few days so you can look back and see where you’re getting the most off track and the most distracted and the most caught up in NOT BEING PRODUCTIVE. Why? So you can be more prepared to conquer those moments instead of just letting them steal so much of your time (and even your good mood). Maybe this will take you 1-2 days, maybe it’ll take you a week to really get the hang of it. Either way you HAVE to do it! Do you want to keep it the same as you’ve been doing it? Do you want to switch it up? 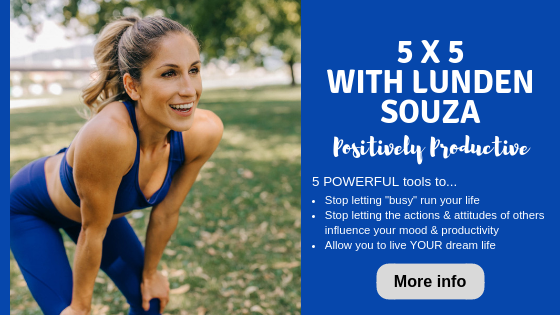 I used to ALWAYS be a paper calendar girl until I started working in the office at Runtastic where, naturally, being the mobile health & fitness leader that we are, everything is digital. I switched to a digital calendar I can access from both my computer and my phone, and it’s super convenient for me. But if you’re a paper person – I totally get it and GO FOR IT! 4. Schedule your “me time” first! And then, after you’ve finished filling in your amazing time for yourself…you’ll need to put everything (yes EVERYTHING) else you plan on doing in your calendar. You can do it as scheduled appointments or as blocked out time to work on a particular goal or project. Then you have to test it to see if it even works for you. Let me give you a recent example: So I recently switched from a full-time office job to a more nomadic job setting – let’s call it. When I first started making my new calendar for my new lifestyle (yes you have to do this more than once if you’re lifestyle changes – DUH!) I thought it was absolutely perfect…until I started living it. I realized there were parts of my day that were dragging on, I wasn’t feeling my best when it was time to REALLY focus and use my brain and it was making me feeling like a failure. So instead of FORCING myself to continue on this path – I ripped it up and started over. After all, it’s MY calendar… right? If you don’t honor your time, no one else will. Trust me. Don’t let people continually set you back a half hour or set you off your game. And make sure the people that you’re working with internally and externally know you’re working with an amazing calendar system and when you say a time, you mean it 🙂 This is really powerful so people aren’t stealing too much of your time…usually on accident. Days get twisted and turned, so make sure you have your MAIN PRIORITIES in focus so that way when there are “those days” you clearly know what should be tackled first.